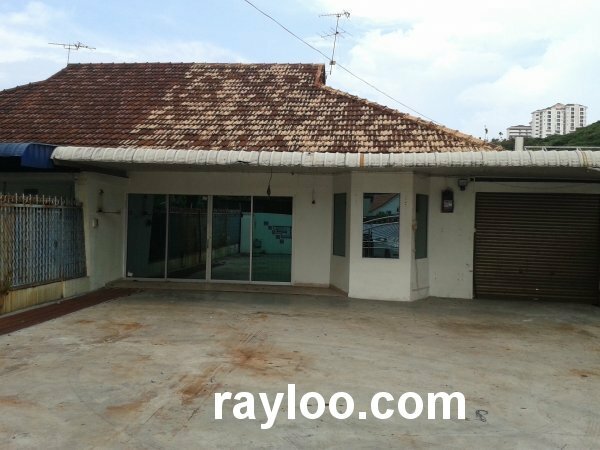 A unit of single storey semi detached house for rent at RM6000 per month on Terengganu Road in Penang, land area about 5000sf. Potential for business use. 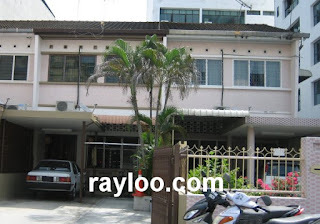 An original condition shophouse on Abu Siti Lane is now for sale at RM1.8Mil (20/3/13), however the premises still carries residential title. 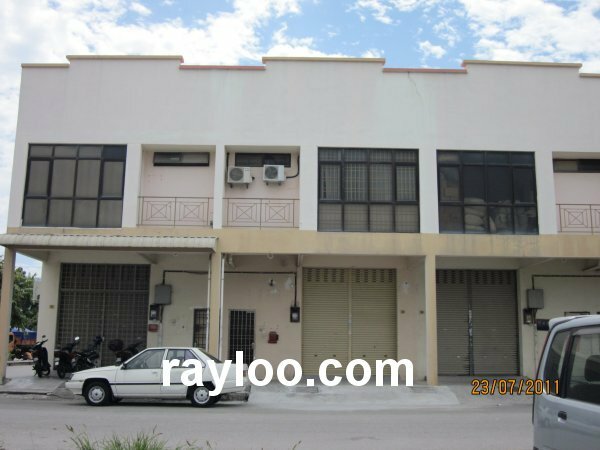 Land area about 2000sf, timber flooring, freehold. 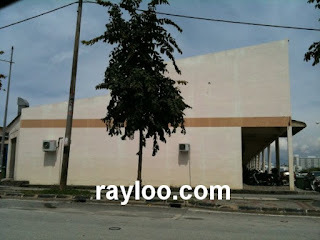 1.5 Storey light industrial unit for rent at RM4000 per month, land area about 1400sf. Located on Jelutong Express Highway.